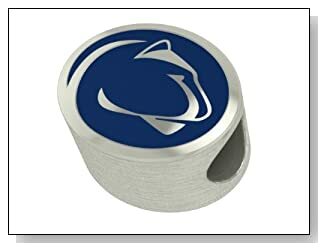 Penn State Nittany Lions Pandora charms are bright blue and scream “I am a Nittany Lion!” Representing hardnose football in the Big 10, the Lions are tough on the grid iron. 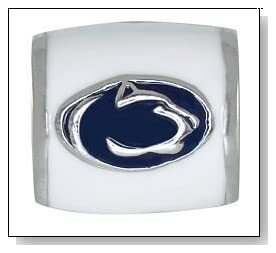 These Pennsylvania State University Padora charms are a perfect for the Penn State fan or student. 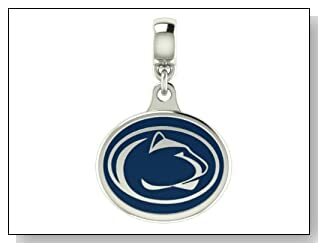 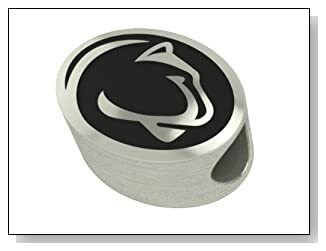 Penn State NITTANY LIONS Collegiate Drop Charm Fits Most European Style Bracelets Including Chamilia Kera Troll and More. 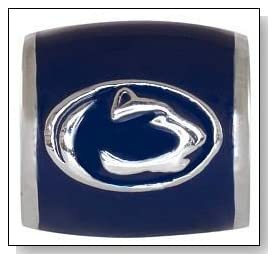 High Quality Drop in Stock for Fast Shipping.